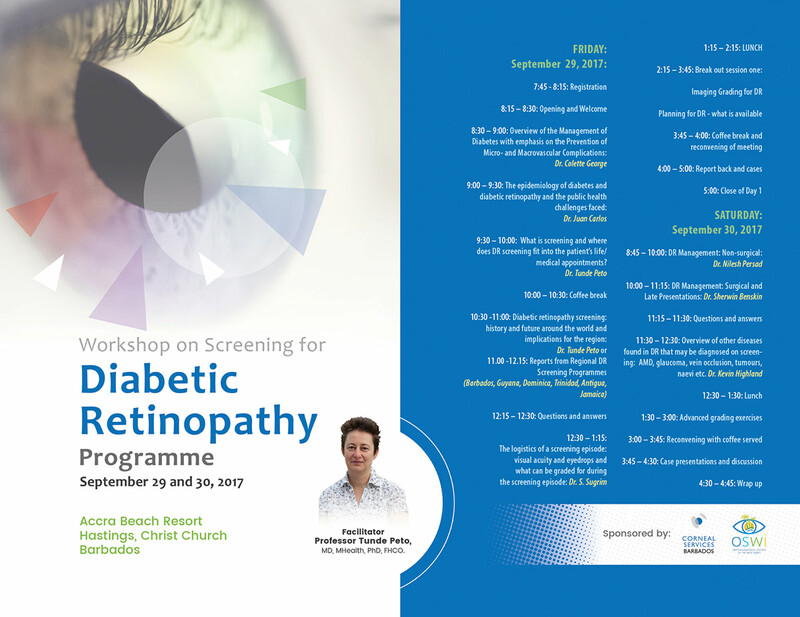 For additional information about this conference please contact email info@warrenseyecare.com or call: 246-437-8858. Please note that the award of CPE points allocated will follow. the conference. Nearby hotels: Radisson; Island Inn; Coconut Court, Marriott Courtyard. Withdrawals, Refunds, and Cancellations: Please call Satya @1-246-425-0002, or Cora at 1-246-437-8858.